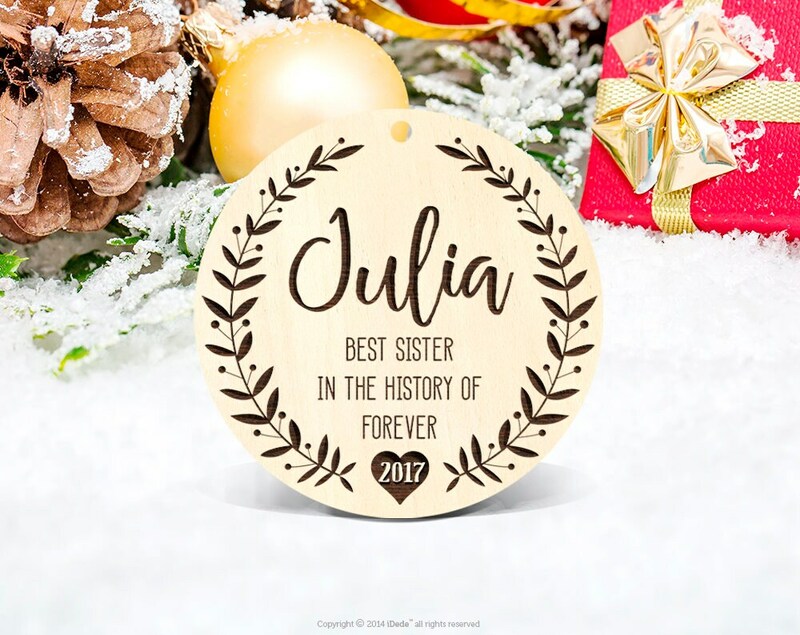 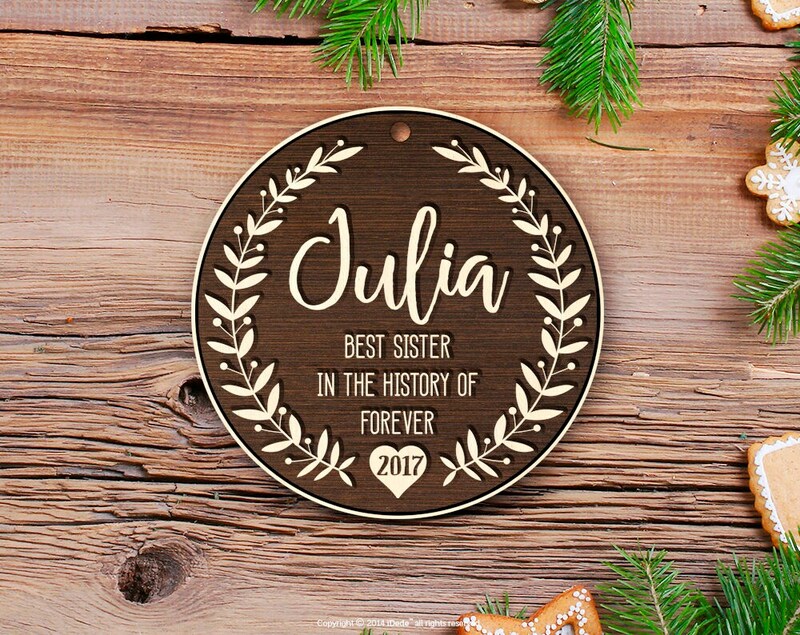 Best Sister ornament; engraved and embossed. 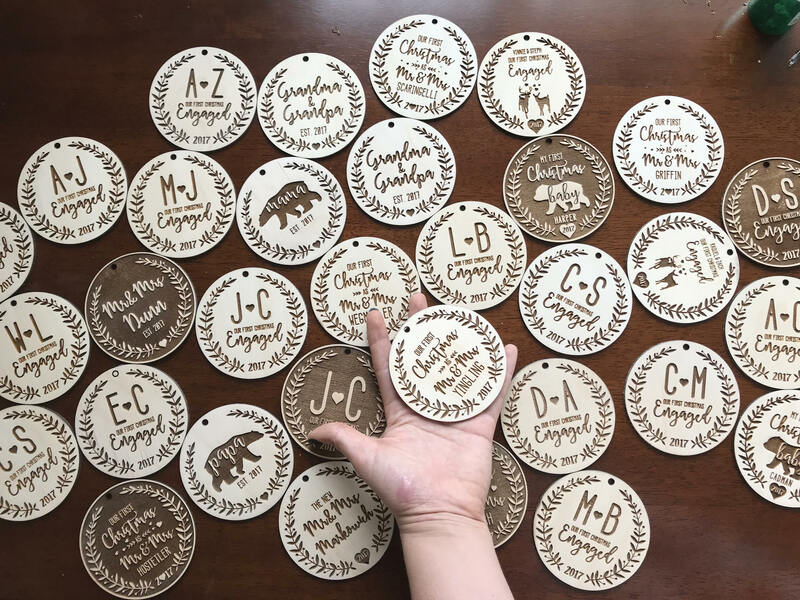 Such a fast turnaround for making these and getting them shipped. 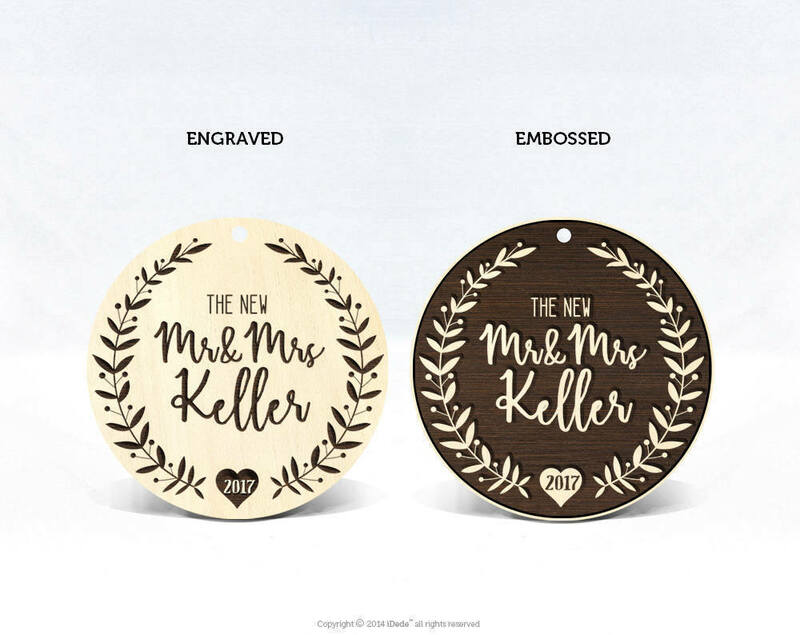 They look even better in person!